1 - Click on the "Get This FREE Sample" button below. 2 - Tap on "Get Your Sample". FREE samples are available while supplies last and are limited to one per household. 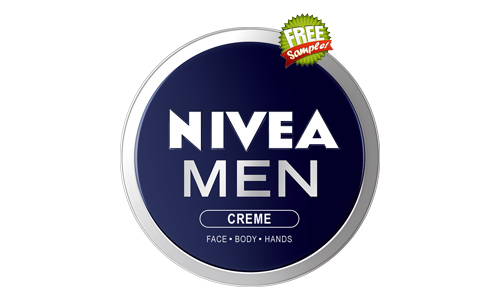 Allow up to 6-8 weeks for your Nivea Men Creme sample to arrive in your mailbox.